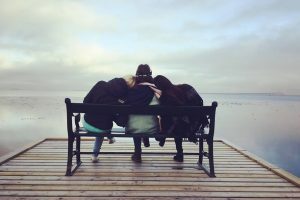 What do you do when you ask the local all-male volunteer paramedic team to add a women’s division for the comfort and privacy of local women and are told “No”? Well, if you are Rachel (Ruchie) Freier, Brooklyn Civil Court Judge and Hasidic mother and grandmother, you go ahead and start your own all-women’s paramedic team. What do you do if you hear about this amazing movement started by Ruchie and the controversy and flack it has been facing since it’s inception? 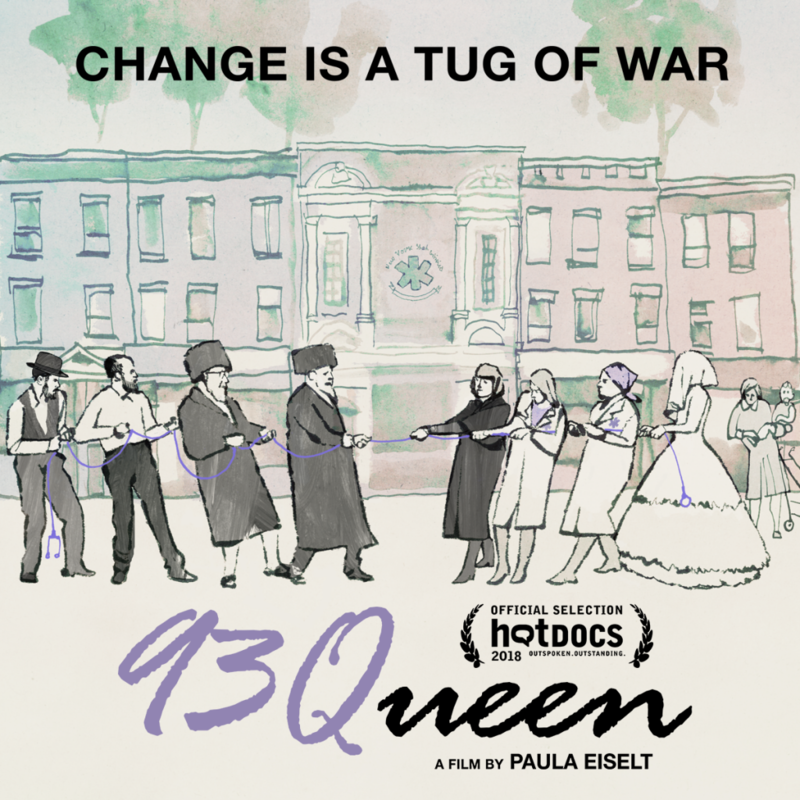 Well, if you are Paula Eiselt, Orthodox mom of 3, and independent filmmaker, you take the story and create a full length 90-minute documentary which you label 93Queen and then share with the world. And what do you do when you hear about this amazing film and the fact that it’s going to be shown in NYC in the next few weeks? Well, if you are me (also Orthodox mom of 3 if it matters), you reach out to the people behind it and ask them to give you some details of how this film came to be and when and where it can be seen. 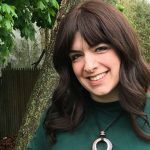 “Five years ago, I uncovered a shocking act of defiance in an unexpected setting that I now see as a Hasidic variation of the Me Too movement. 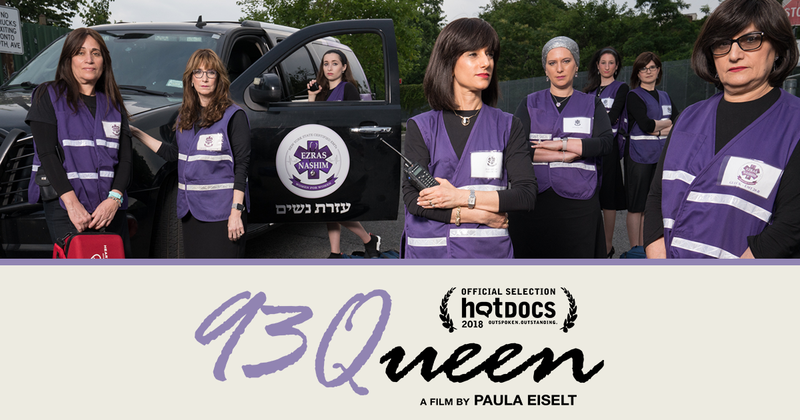 Until that moment, I had never heard of proud Hasidic women challenging their community’s status quo; Their courage and persistence in demanding systemic progress—especially in the face of fierce opposition from the all-powerful patriarchy—is why I made 93Queen. 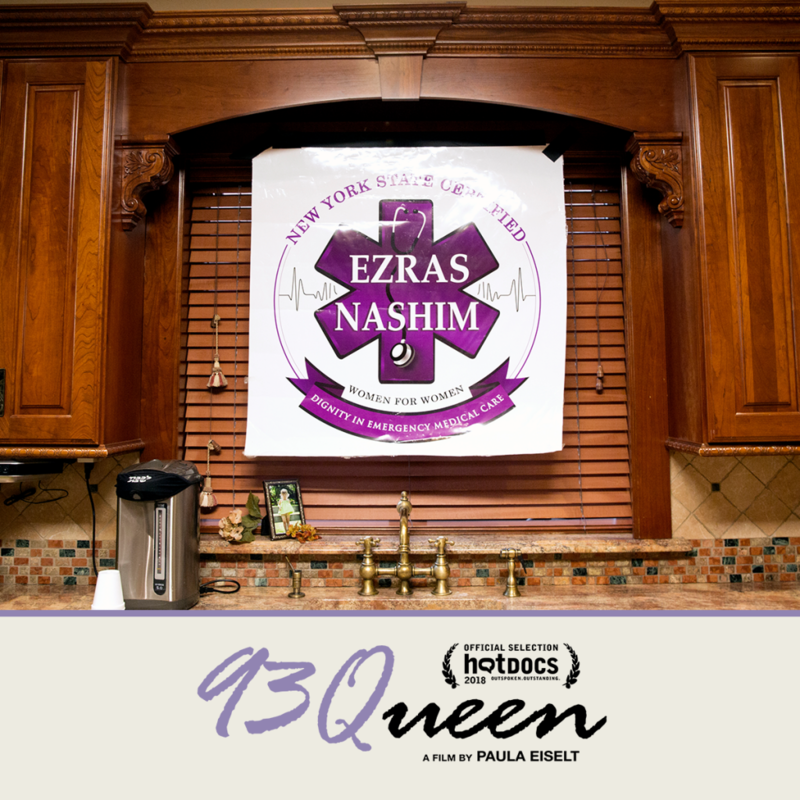 Over four years of filming, I operated as a one woman-crew to subtly capture the highs and the lows of creating Ezras Nashim, from its inception through its launch, and, finally, Ruchie’s surprise run for Brooklyn Civil Court judge. 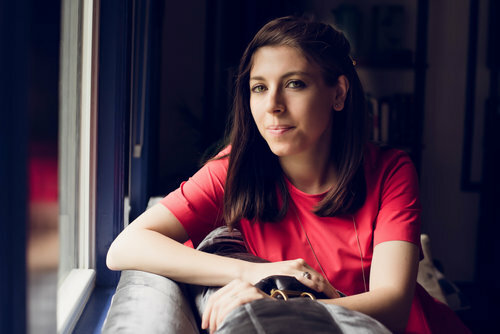 The result is a rare documentary portrayal of observant Hasidic women … from their point of view. When was 93Queen first released and where can YOU see it? After years of hard work, 93QUEEN World Premiered at Hot Docs Canadian International Documentary Film Festival in Toronto on April 26, 2018 to a sold out audience.
. Tickets have JUST gone on sale today, and space is limited, so get them while they are still available! A special Q&A session with Paula Eiselt and Ruchie Freier will take place by the evening screenings July 25, 26 and 29. The film will be released theatrically in select cities in US and Canada after the NYC run. 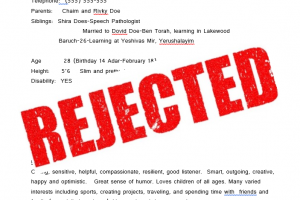 It will also be in Israel later in the year. LA dates have already been set, from August 14 – August 23, A special Q&A session with Paula Eiselt and Ruchie Freier will take place on August 14. I am so looking forward to seeing this amazing movie about an amazing group of Jewish women just trying to fight for their rights to volunteer and help other women alongside men.